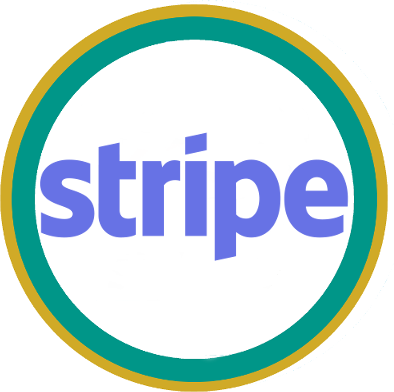 Collect credit card payments for your events using Stripe. 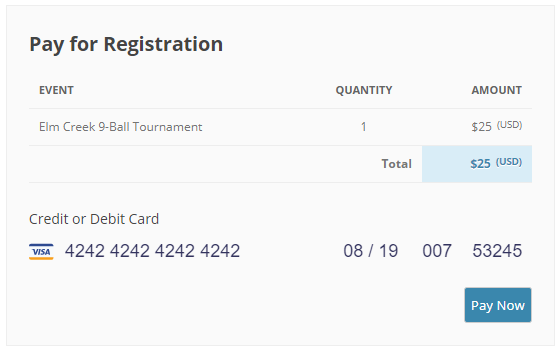 RTEC Stripe Payments is an extension of Registrations for the Events Calendar Pro. PCI compliant credit/debit card processing. All you need is an SSL certificate installed on your site. Attendees never leave your site to complete their payment. Well tested, feature rich payment gateway. Stripe has been trusted with billions of dollars in transactions. *must also have Registrations for the Events Calendar version 2.6 or later installed and an SSL Certificate installed on your server.